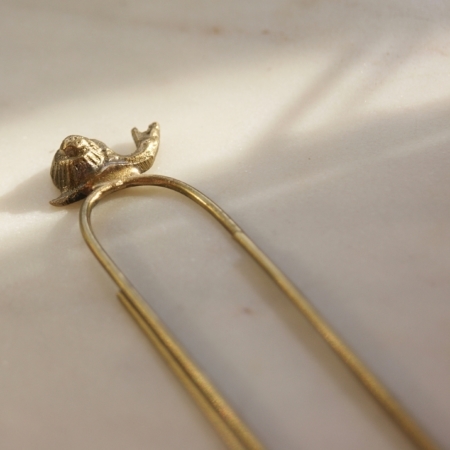 Ethically handmade brass snail bookmark. 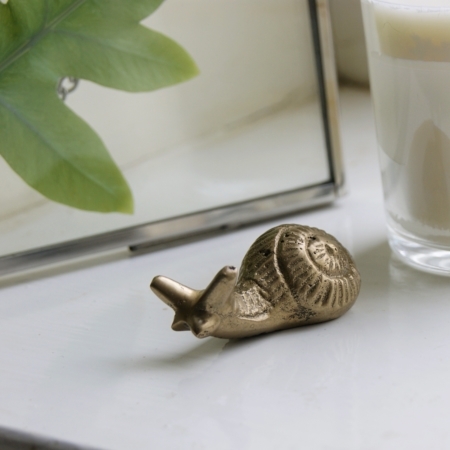 With a snail at the top of the bookmark, it is great for anyone who loves creatures great and small. 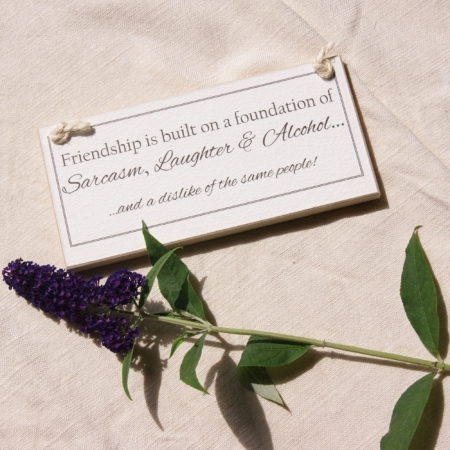 Or someone who loves their garden.Arrives wrapped in ethically sourced tissue. 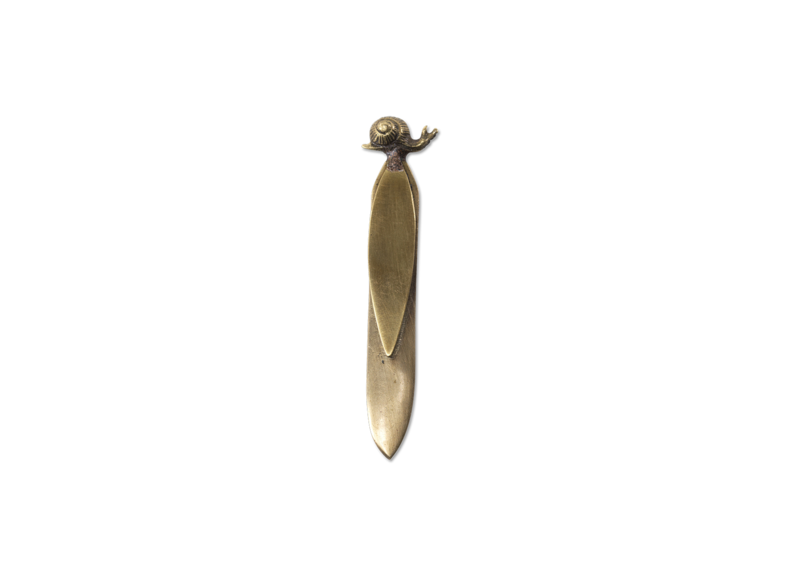 Ethically handmade brass snail bookmark. 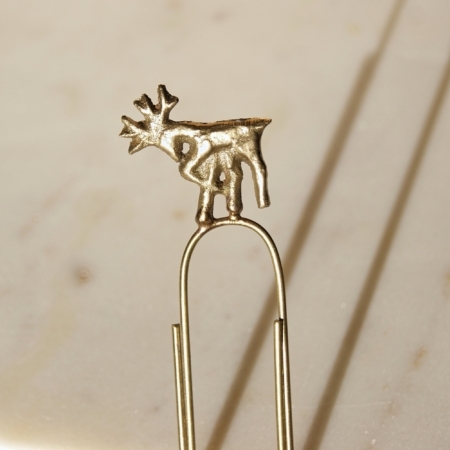 With a snail at the top of the bookmark, it is great for anyone who loves creatures great and small. Or someone who loves their garden. 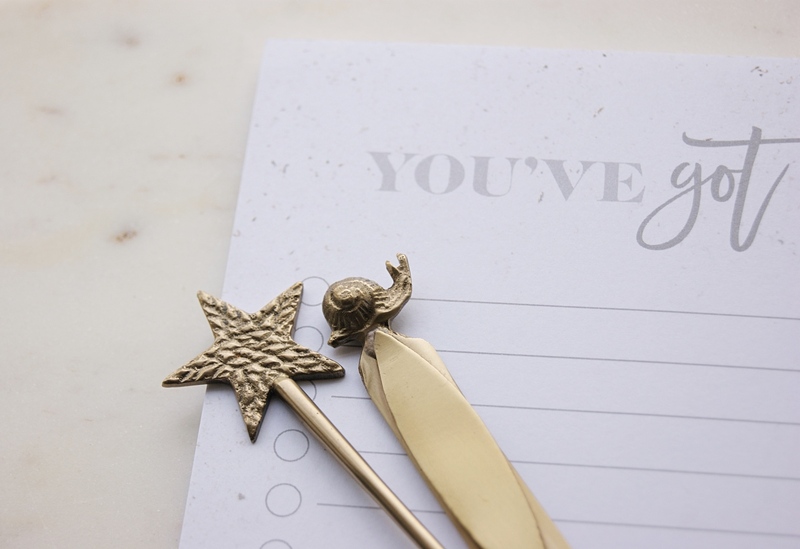 Beautiful stationery collection and a lovely way to save your place in your book. Arrives wrapped in ethically sourced tissue. Perfect if for yourself, or as a little gift. 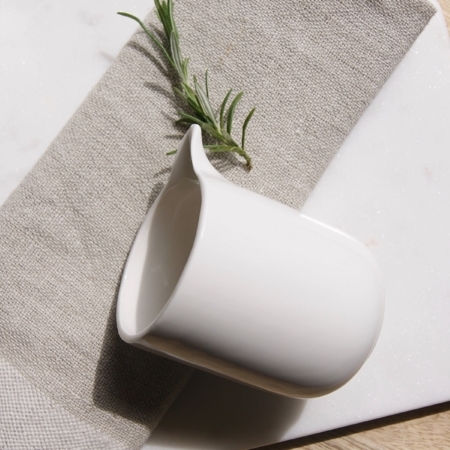 Provenance: Ethically made by artisans.